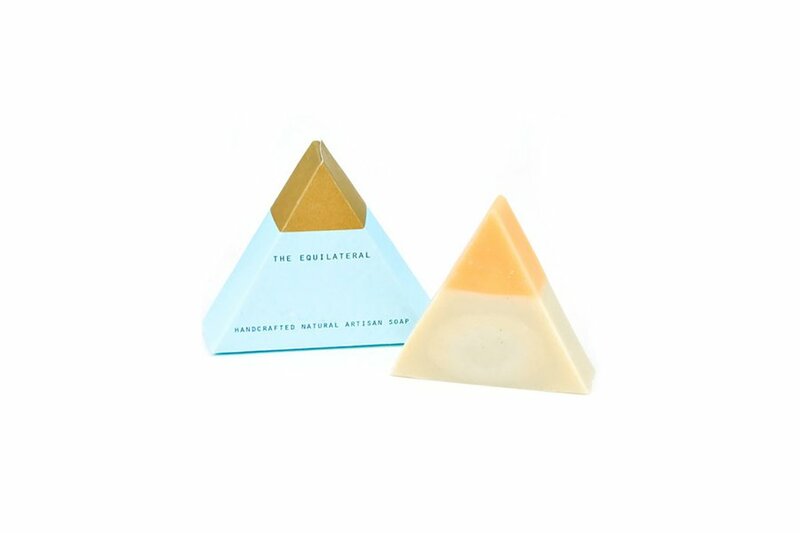 Clockwise from left: Equilateral soap bar; photo courtesy of The Standard Spa; Digital Detox Bath; photo by Aleksandra Boguslawska. Just because a spa getaway isn't on the books doesn't mean you have to miss out on blissing out. International shipping and buyers with a global eye make it possible to order the world's best beauty products from your computer. Hydrate your skin with South Korea's newest cult cream or soak away the stress of digital life with French clay. 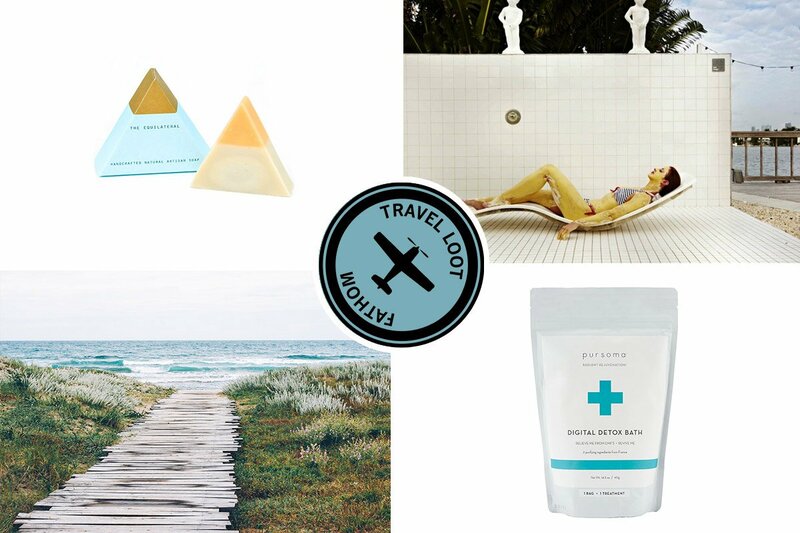 We pulled together a mix of our favorite international beauty products for a relaxing at-home spa day. 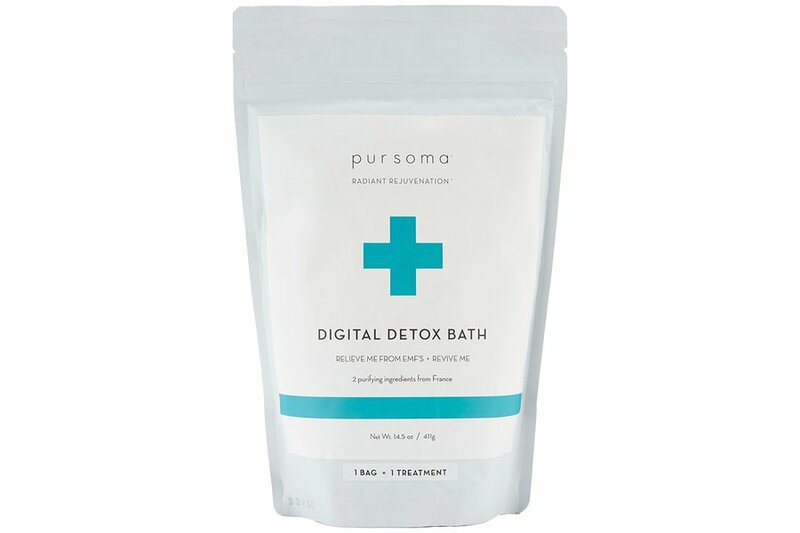 Salt from Brittany and natural clay from volcanic French peaks extract toxins accumulated through long cell phone calls and late-night email marathons. 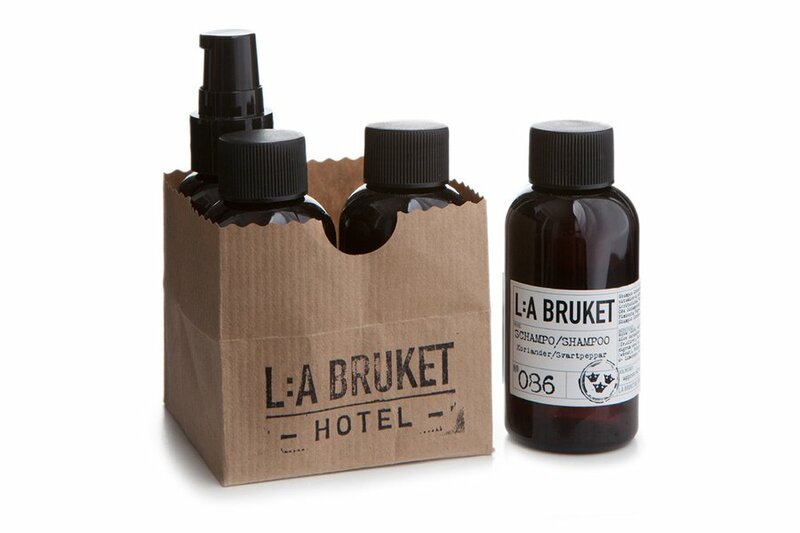 Cleanse, stimulate, and calm your scalp with travel-sized essentials inspired by coastal Sweden. 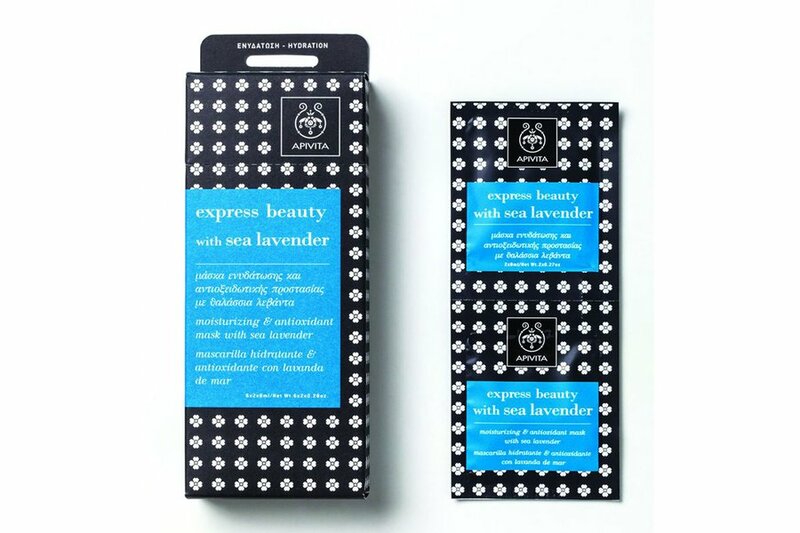 Restore balance and nourish skin with a sea lavender-infused mask from the first natural cosmetics company in Greece. Lather up with the earth's oldest and purest clay (sourced from Siberian lakes), lightly scented with ginger and grapefruit. 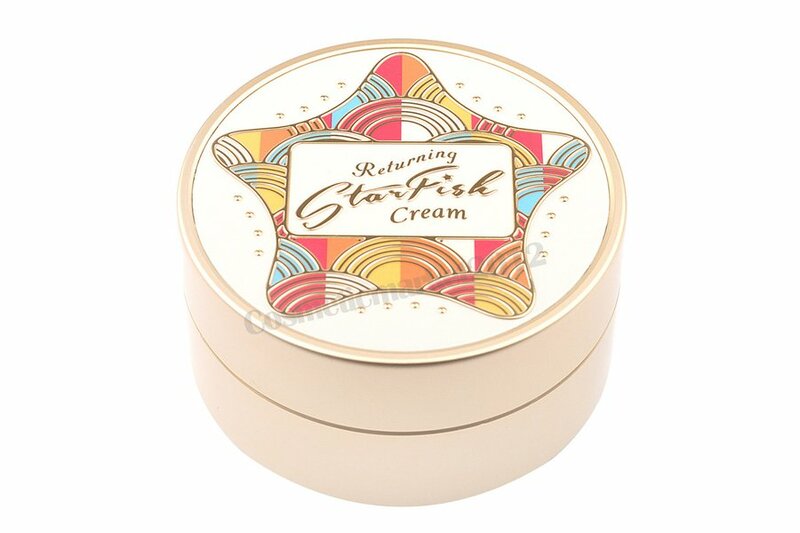 Hydrate skin with South Korea's newest cult beauty product: face cream with starfish extract. 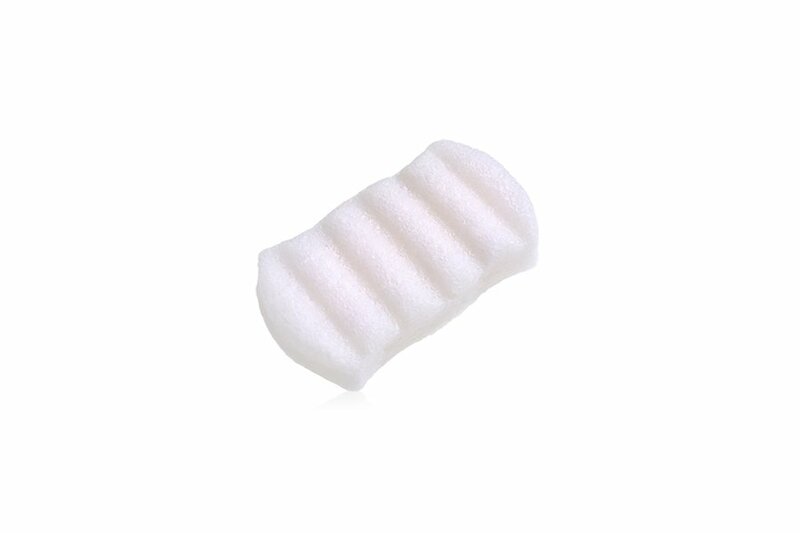 Exfoliate and cleanse with a body sponge made from konjac, a natural sea vegetable from Korea's idyllic Jeju Island. 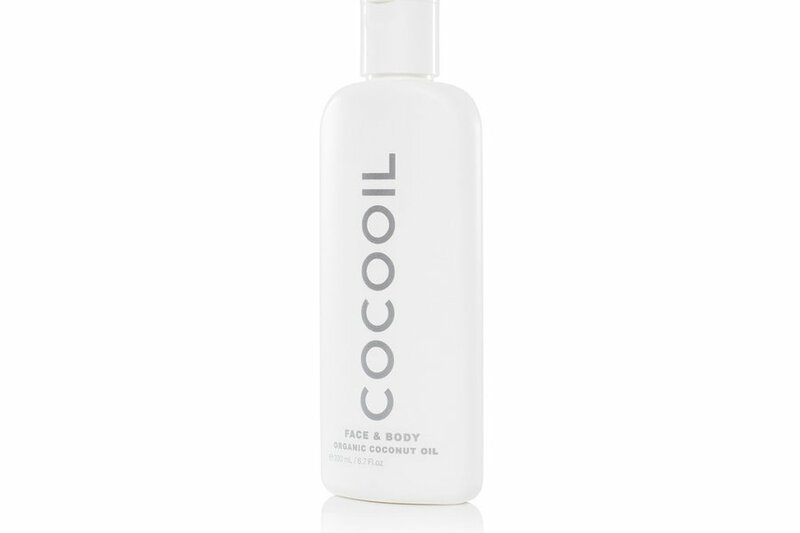 Channel the sunny shores of Australia by moisturizing with an all-natural coconut oil blend from Sydney.